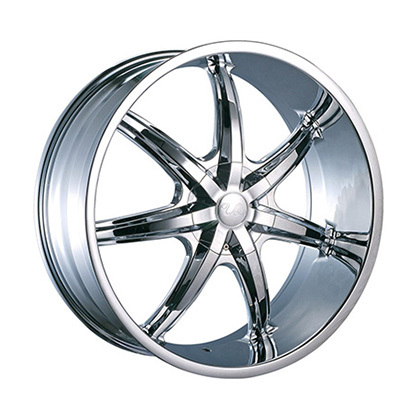 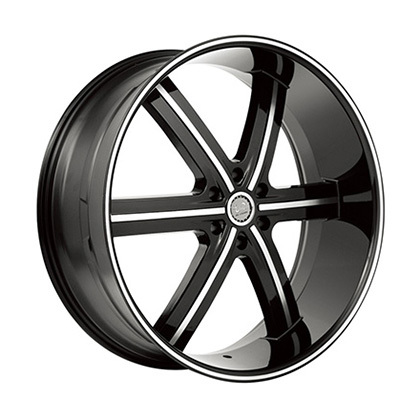 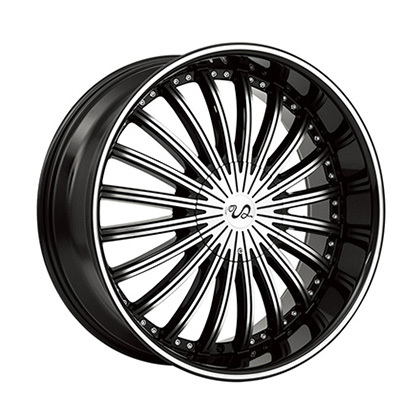 VELOCITY Wheel is a recognized leader in the manufacturing and distribution of high performance aftermarket aluminum wheels for cars, trucks and SUVs. 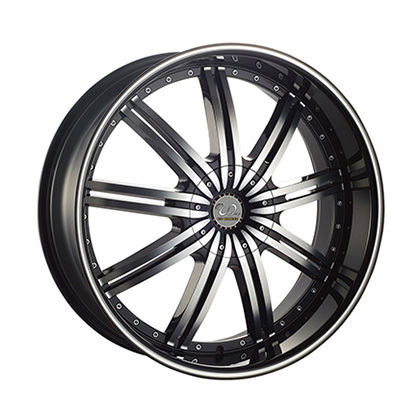 Found over ten years with our main office in Los Angeles, Velocity Wheel now offers wheel styles for most performance, luxury vehicles and sport truck applications in sizes ranging from 17″ to 28″ in diameter. 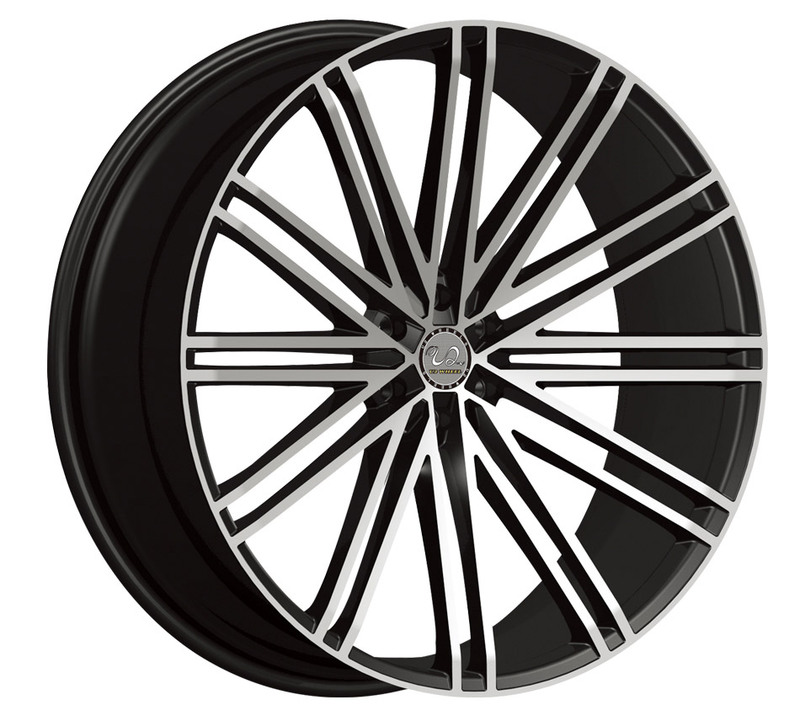 Copyright © 2017 Guangdong Dcenti Auto-Parts Stock Limited All Rights Reserved.